Tiger Woods is once again the toast of the golfing world after winning career major No. 15 on Sunday with a brilliant second nine at the Masters. It had been nearly 11 years since Woods won a major championship, and he hadn’t won the Masters in 14 years. Needless to say, the slump was defeated in dramatic style. 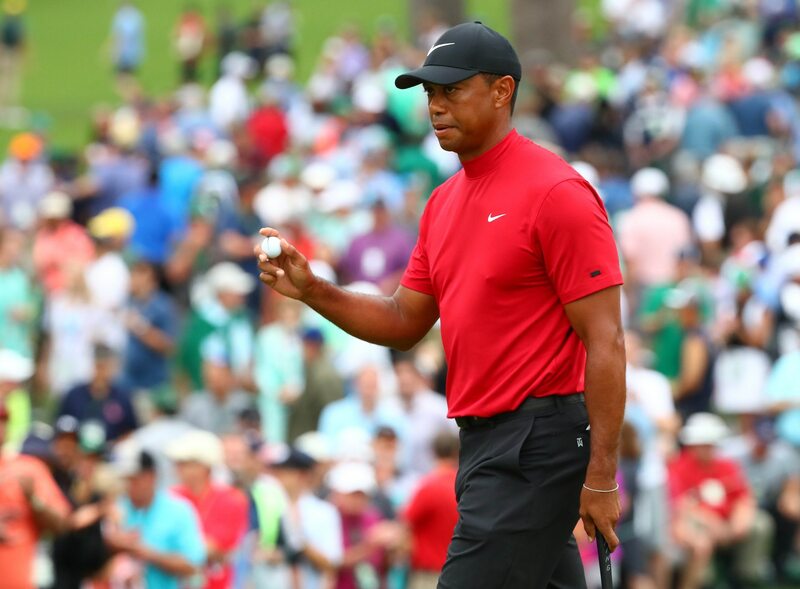 Despite not having won a major in over a decade, Woods has remained a betting favorite to win major championships since his recovery from back surgeries. One bettor, feeling confident in Woods’ chances before the Masters, is walking away from the weekend with an incredible haul. Darren Rovell of The Action Network reports a bettor laid down $85,000 on Tuesday for Woods to win. Now that he has won, said bettor won $1.19 million. The bettor who landed this haul laid down his wager at 14-1 odds. You can be sure the sports books will not be so generous this coming June when Woods and the rest of the world’s top golfers descend upon Pebble Beach for the U.S. Open.